Qualcomm isn’t shy of action - it is entangled in lawsuits, signs partnerships and memorandums with smartphone manufacturers and at the same time is being pursued by Broadcom with an aggressive takeover bid. Last week’s offer of $82 per share, $121 billion in total was declined today in a statement on the chipset company’s website. 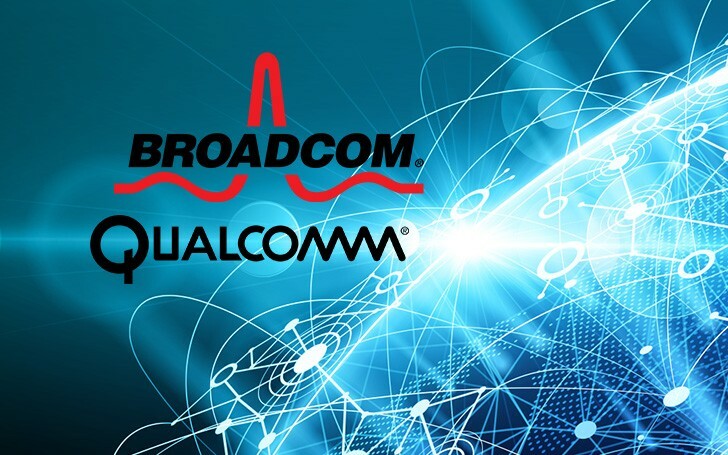 The Board of Directors believes the second offer is not enough and suggests a meeting with Broadcom “to see if it can address the serious deficiencies in value and certainty in its proposal”. The letter also puts two questions on the table - what is the highest price Broadcom is willing to pay and is the company willing to commit to all the actions needed to ensure the transaction closes. The questions suggests that the deal might still happen but a way higher price. And if it happens, both parties should be ready for “significant regulatory hurdles”. The eventual merger agreement might fail in the middle of the process and Qualcomm says the company will be “irreparably damaged” after such action. So far Qualcomm has been doing really great in phone business despite of bootloops, hence I wouldn't be that worried.